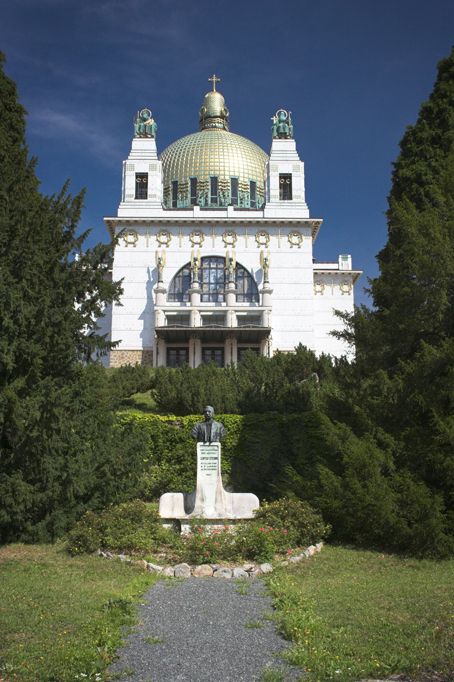 The place of the event is unique: the synagouge of Rumbach Street in Budapest was planned and designed by the famous Austrian architect, Otto Wagner in his early period. 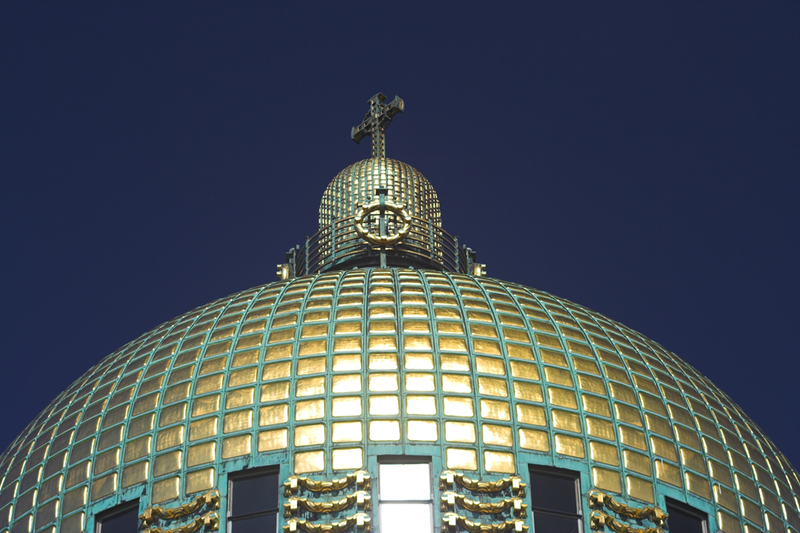 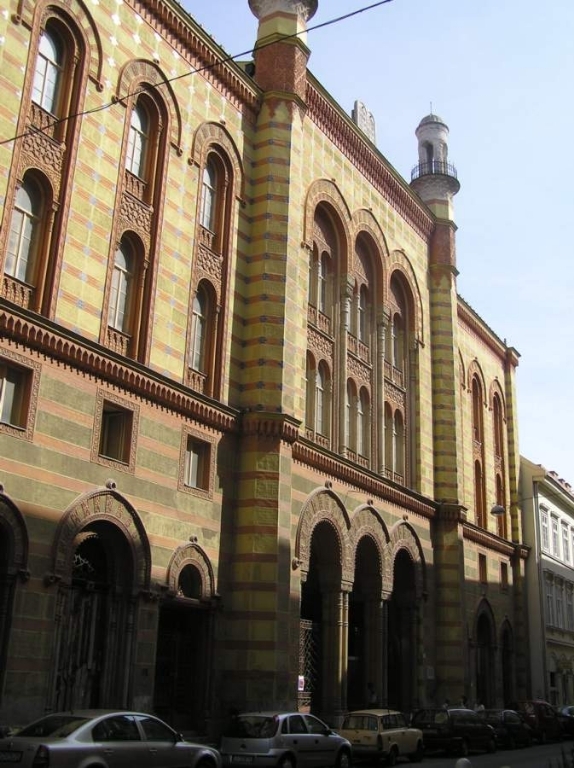 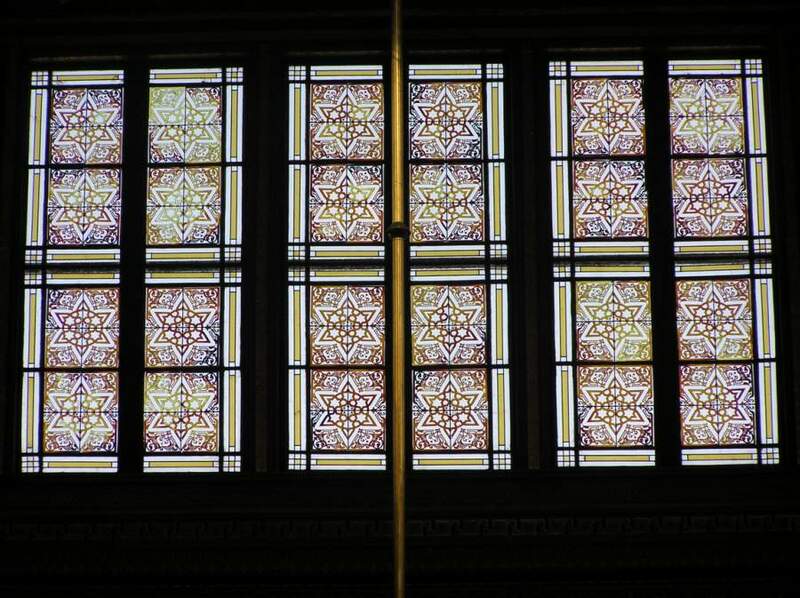 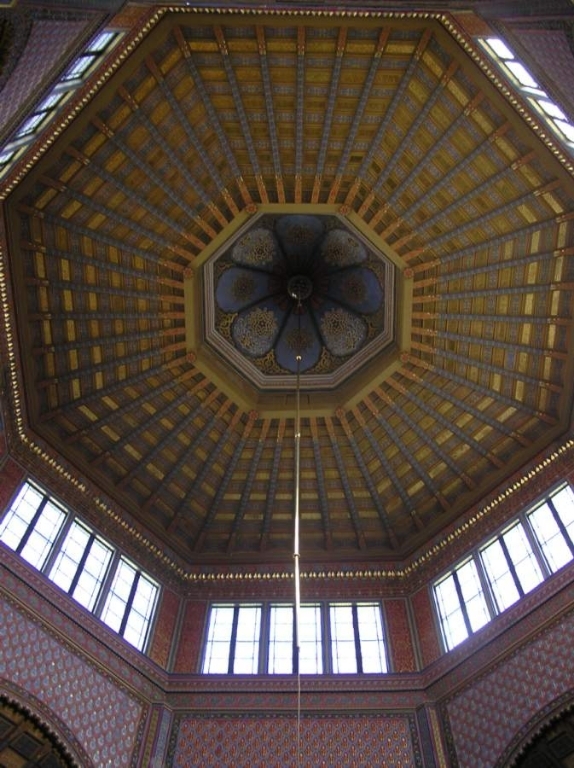 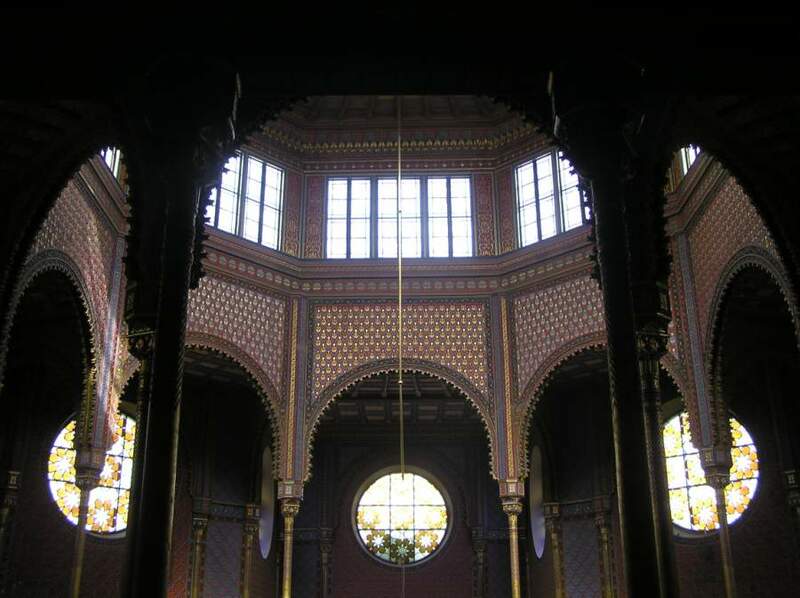 It was built in Moorish style in the late of the 19th century by the orthodox wing of the Jewish community of Budapest. 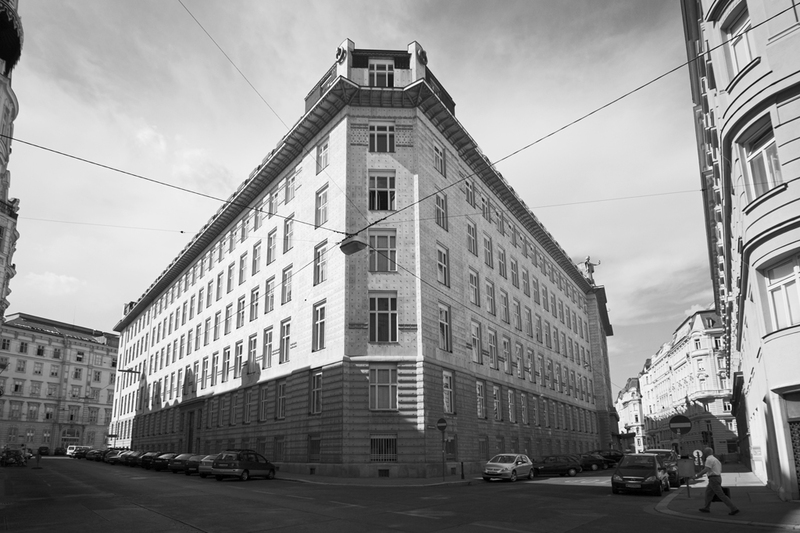 The building has suffered a lot: after the bombings and fires of World War II it remained ruined. 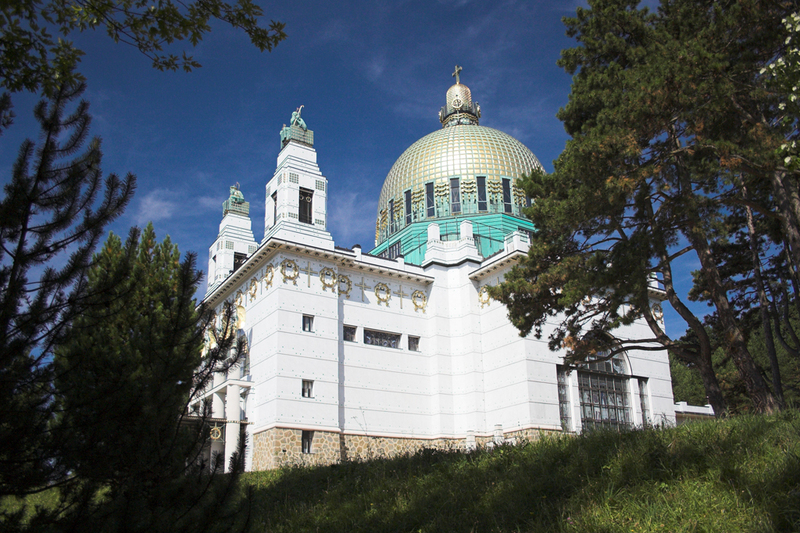 It was rebuilt partially in the ’70s but many works have left for restoration. 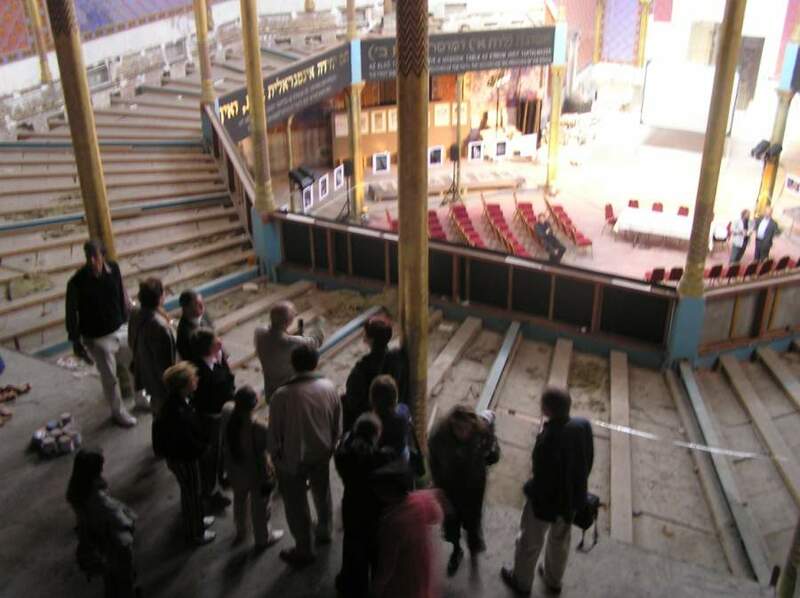 Unfortunatelly after the rebuilding it hasn’t been is use for decades and its condition has become worse and worse by the passing years. 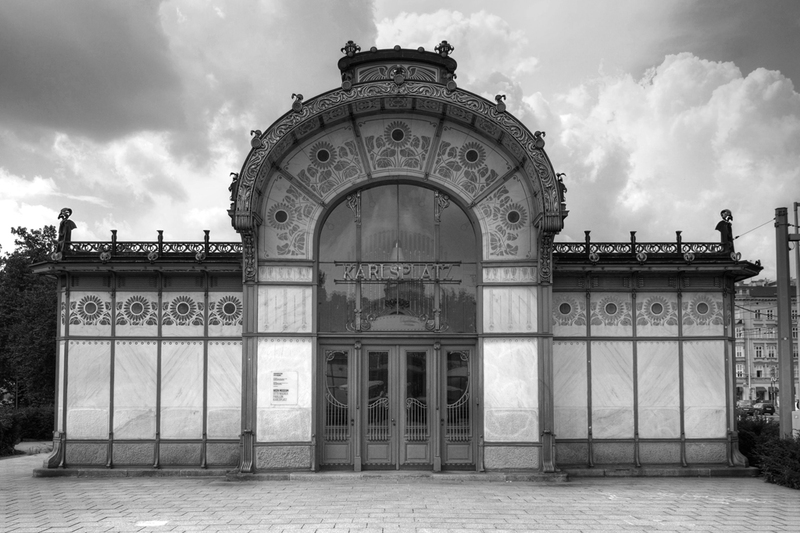 Closed for more than sixty years the plan for the utilizing has finally rised, König & Wagner Architectural Office provided the plans of the reconstructioning and rebuilding with changing function to a synagouge and museum. 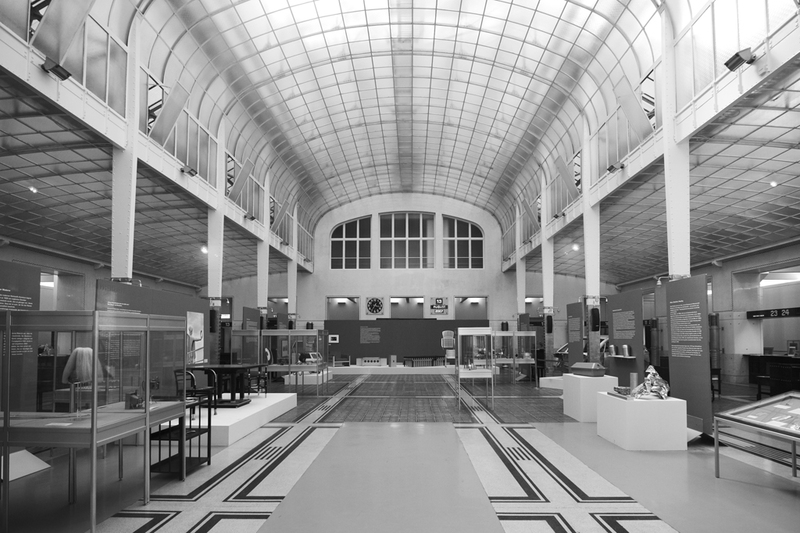 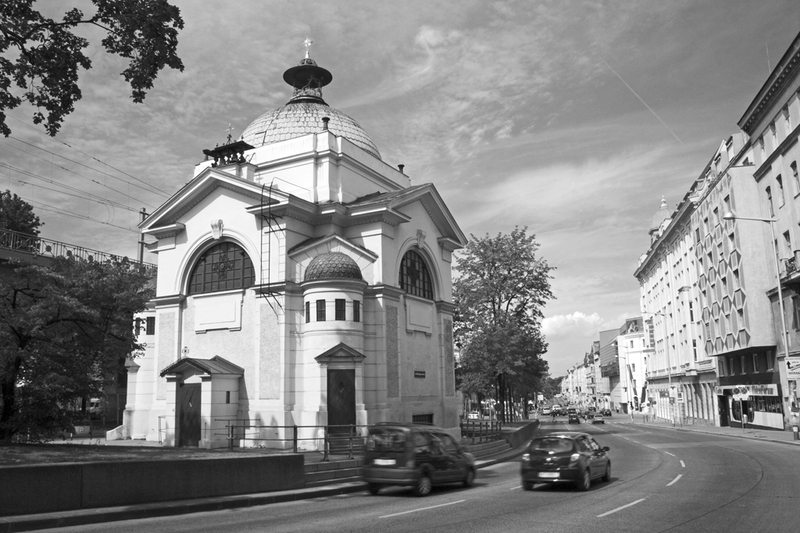 Before the works of the rebuilding started in Rumbach Street, EK Association had organized an exhibition of the main and selected plans of works of Otto Wagner (especially his sacral studies, plans and buildings) and of the synagogue as it is his only known work in Hungary. 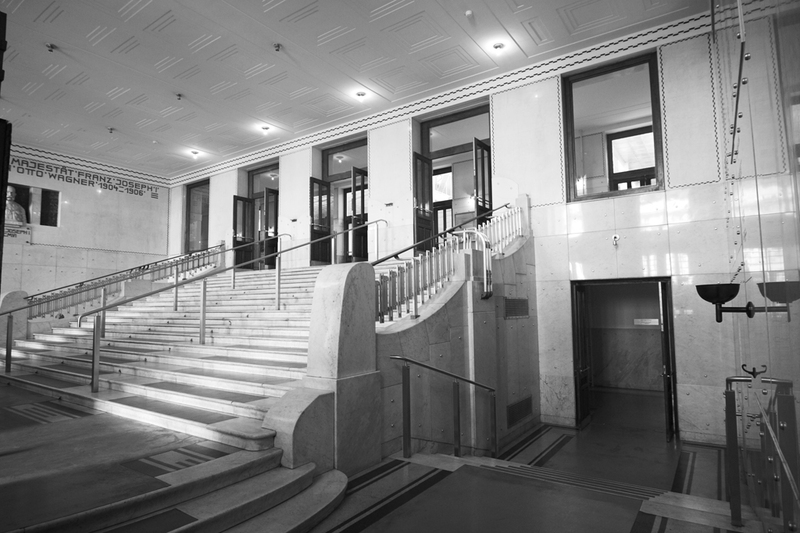 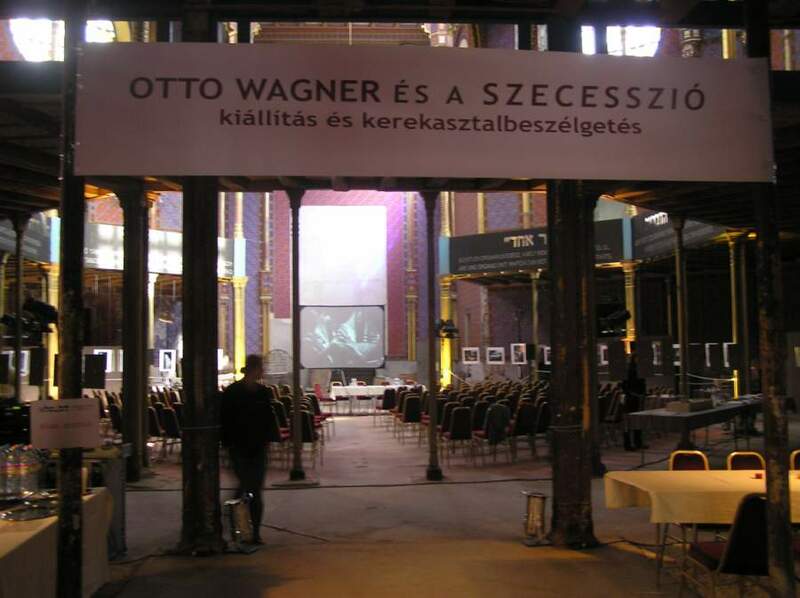 The art and works of Wagner was represented by the material disposed by the Wien Museum with additional photo material of the present situation of Wagner’s buildings by Zsolt Frikker. 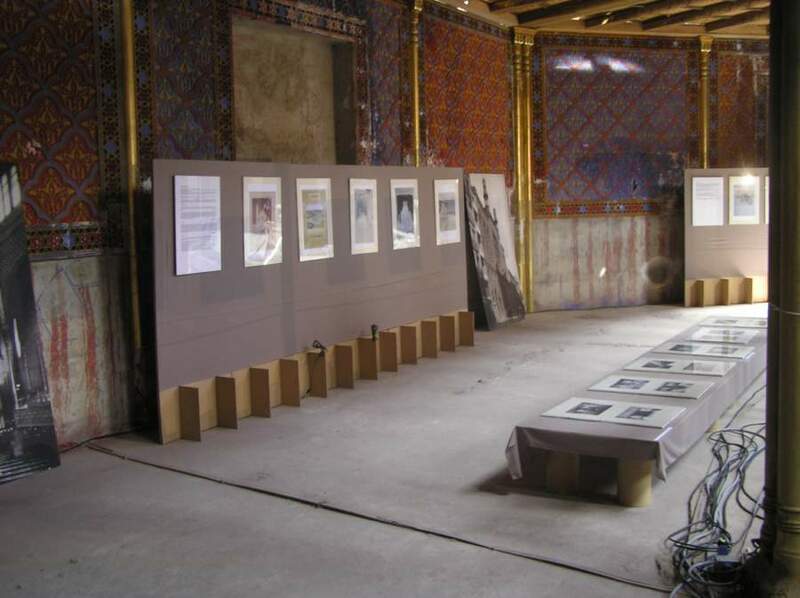 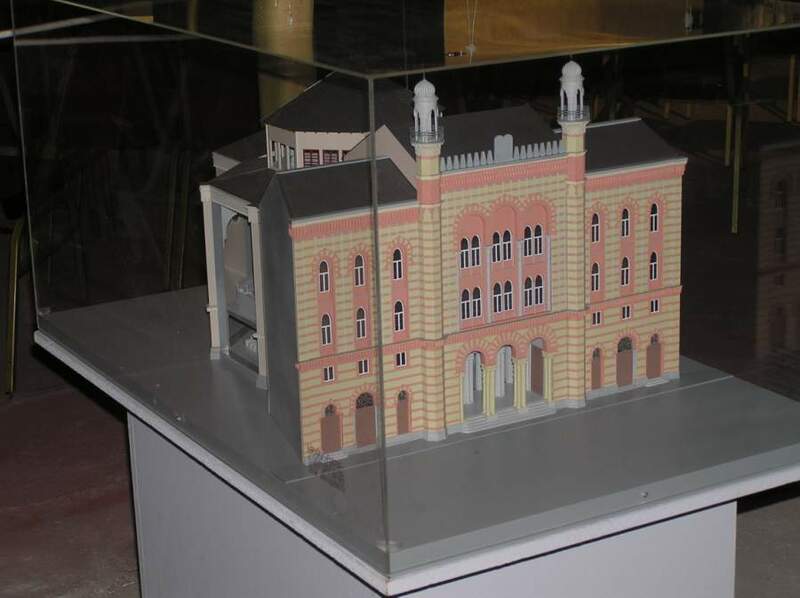 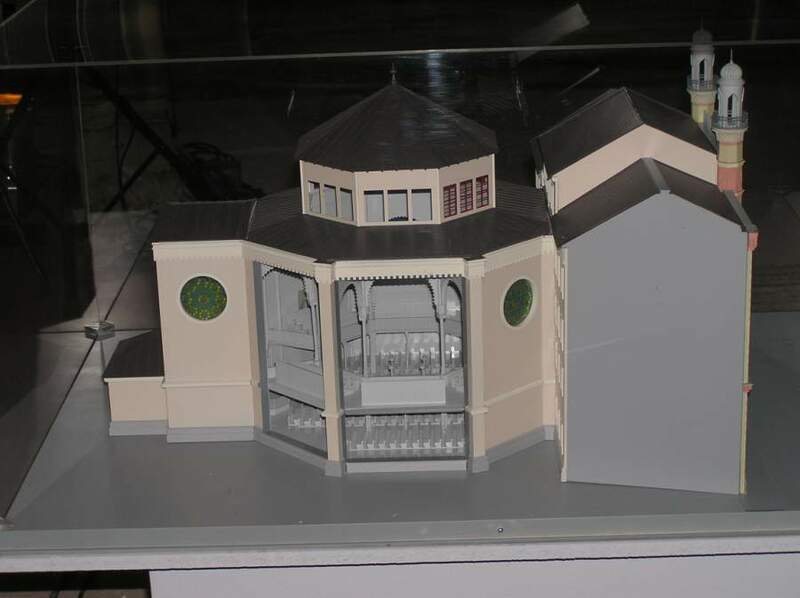 The history of the synagouge was represented by hundreds of archive photos showing the various stages of the building during the years, maquettes and original plans by the Kiscelli Museum. 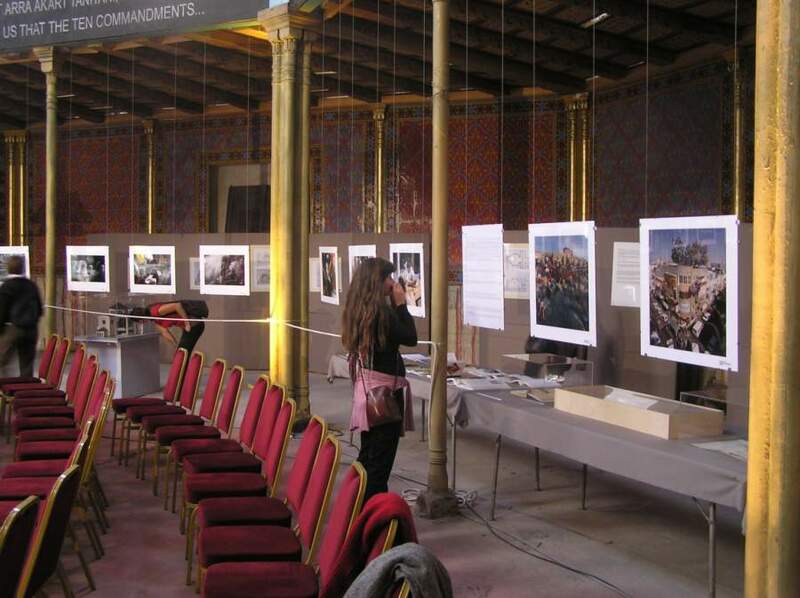 Visitors also could get known the plans of the restoration and rebuilding. 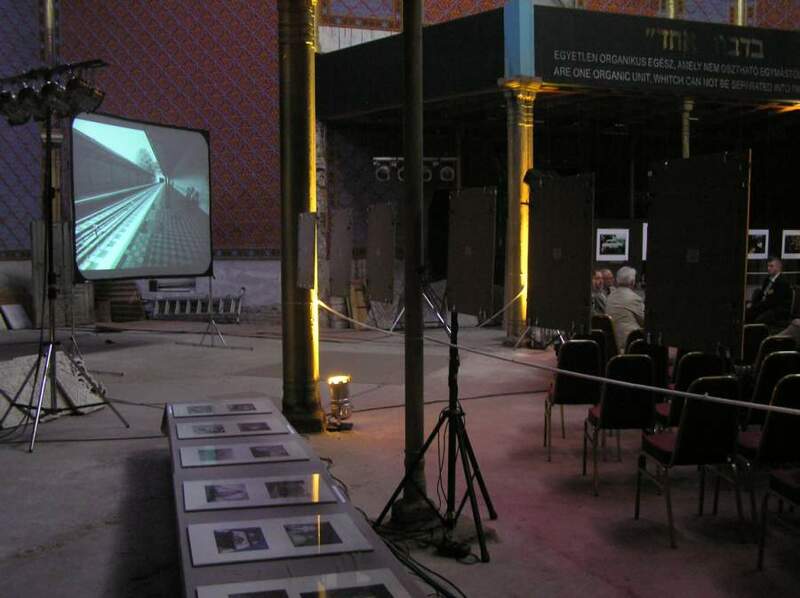 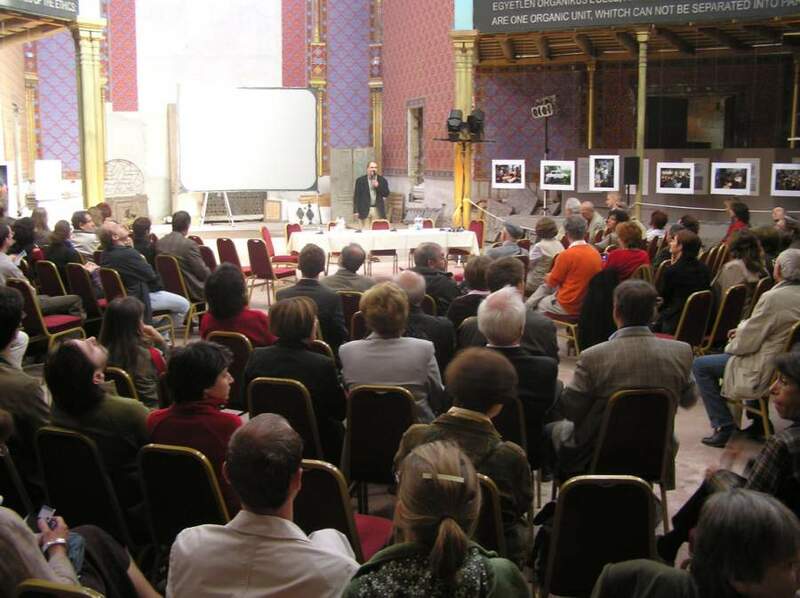 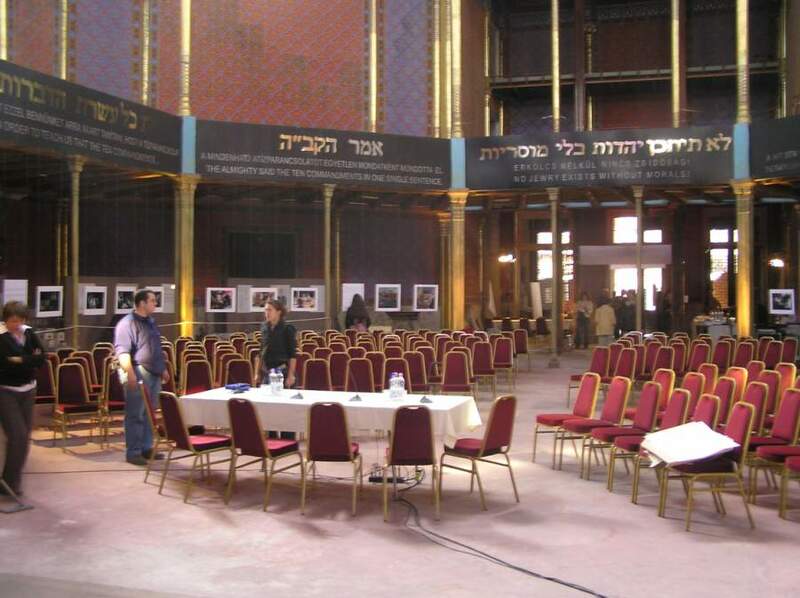 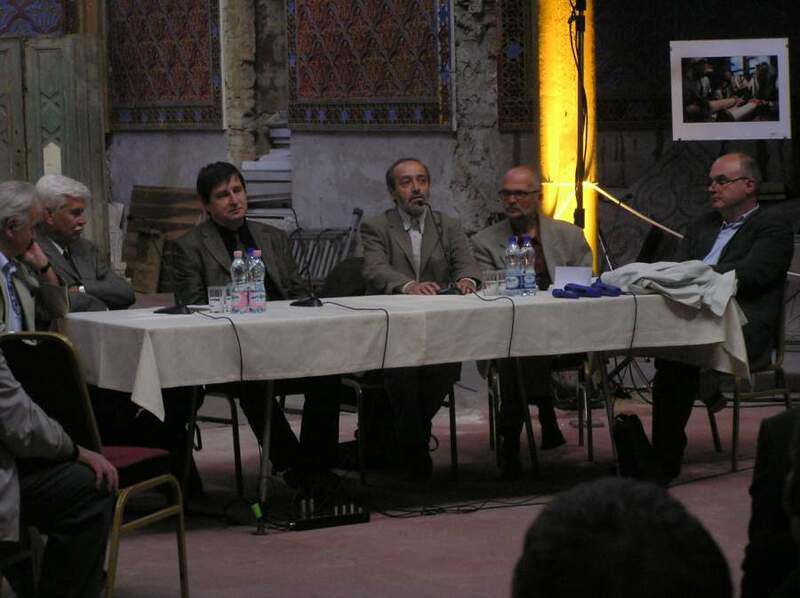 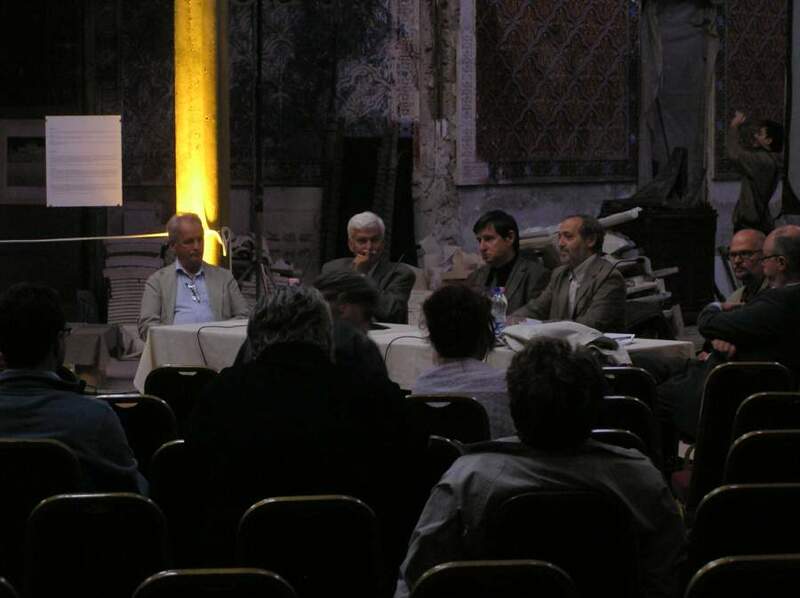 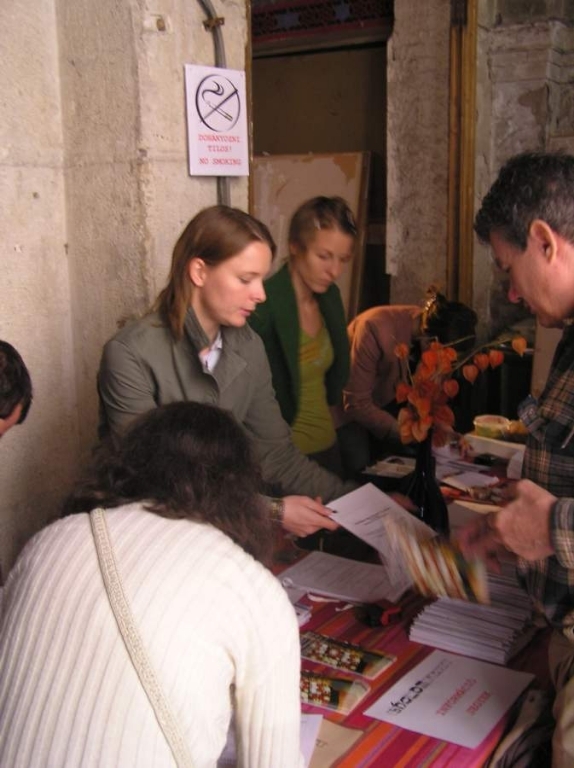 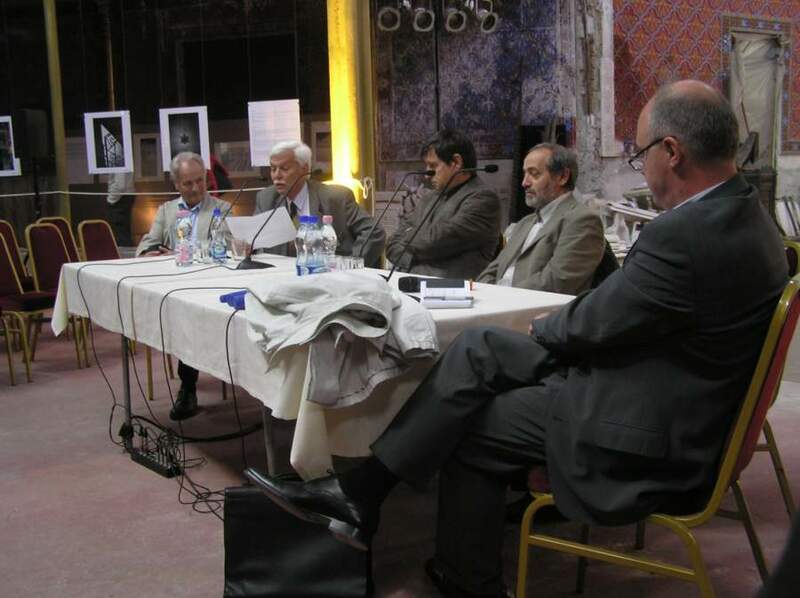 On 16th September 2007 an opening ceremony and a round-table conference was held with the attendance of famous Hungarian art histrorains and architects, by names: Ferenc Bor, Ferenc Dávid, Béla Kerékgyártó, Miklós Kalmár, Ádám Sylvester and Tamás Kőnig. 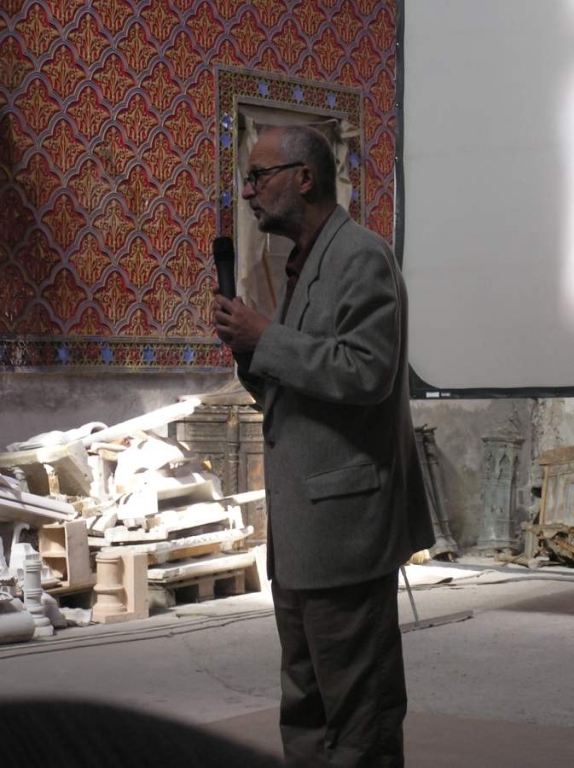 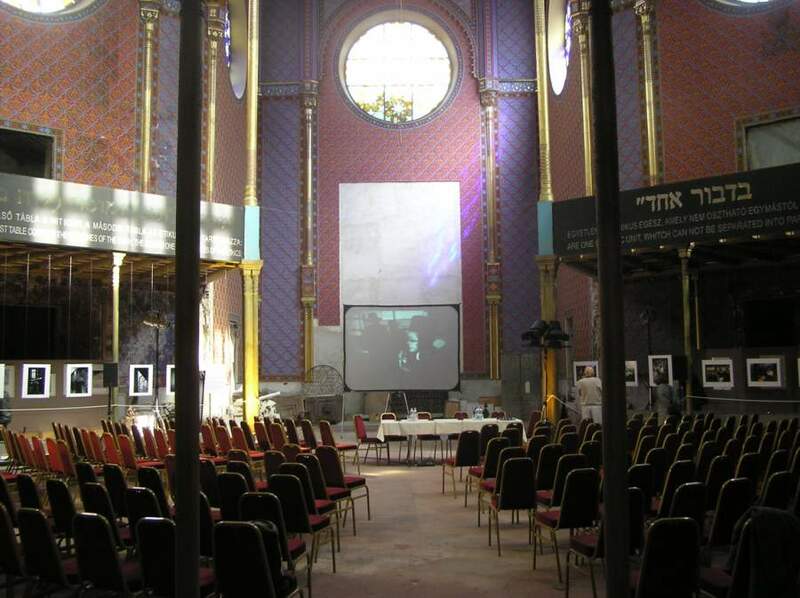 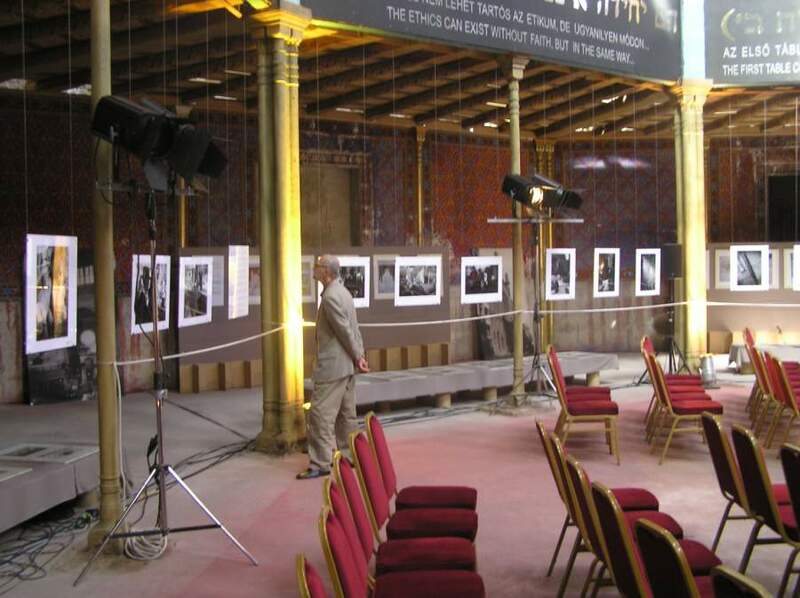 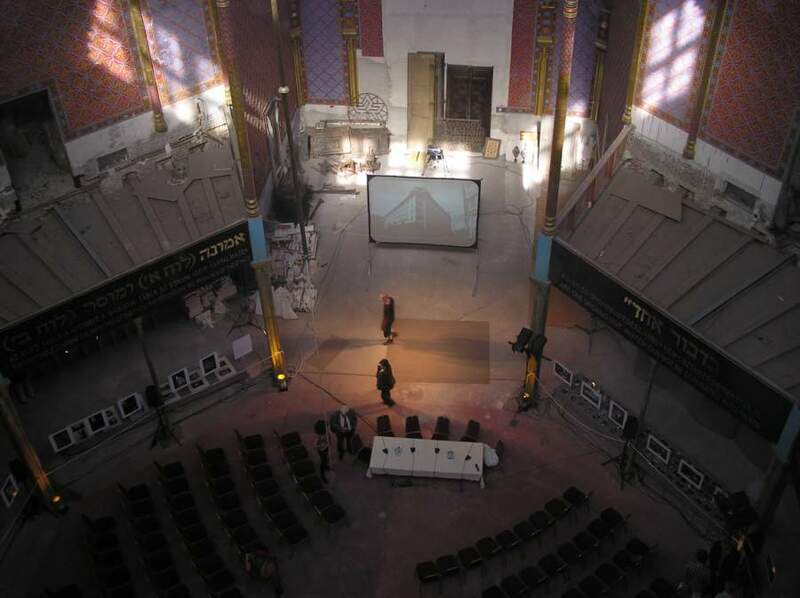 About the history of the synagogue a short narration was held by Ferenc Dávid. 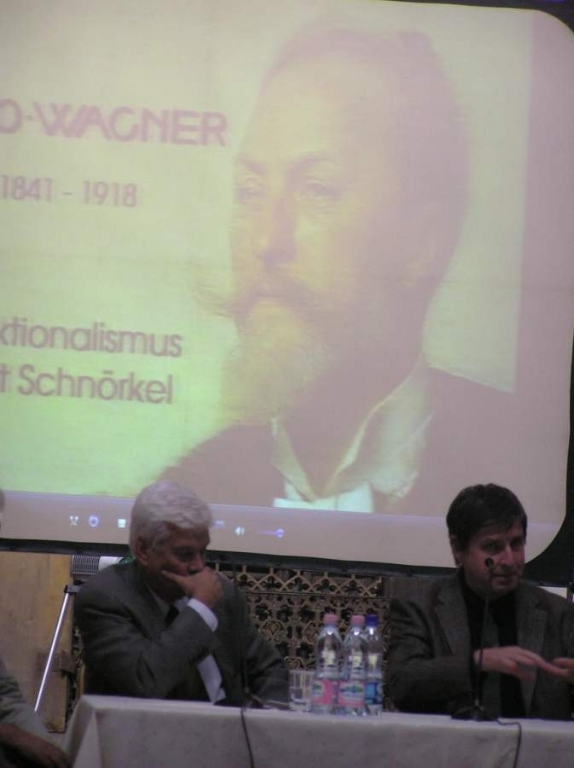 It was followed by the conversation of the inviteds about the process from historical styles to modern, on which way the secession style of Wagner is a temporary but very interesting stage to prepare the place for modern architecure. 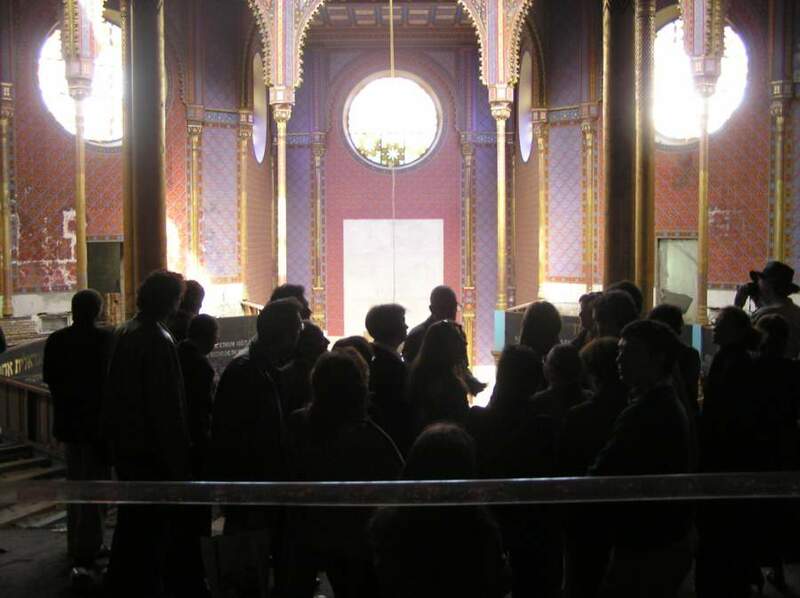 After the conference visitors had the possibility to walk around the rooms of the building with the guide of Tamás König, manager of the architectural office representing the rebuilding plans of the new museum and synagouge. 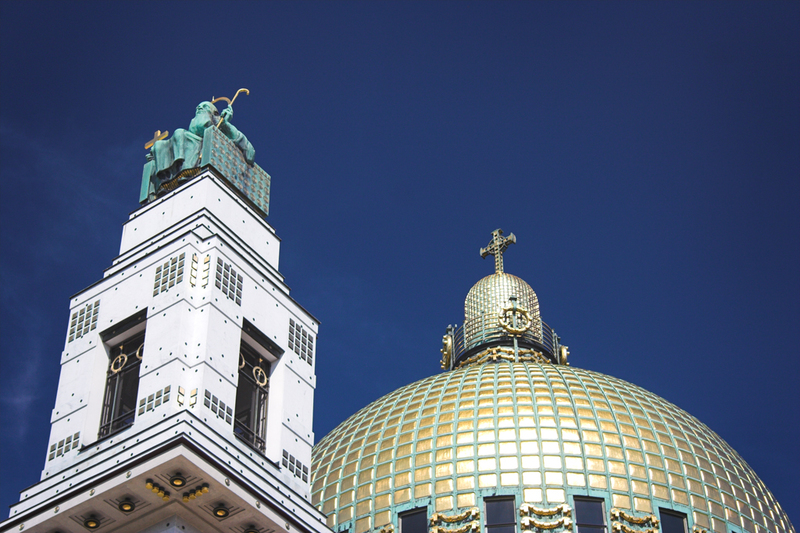 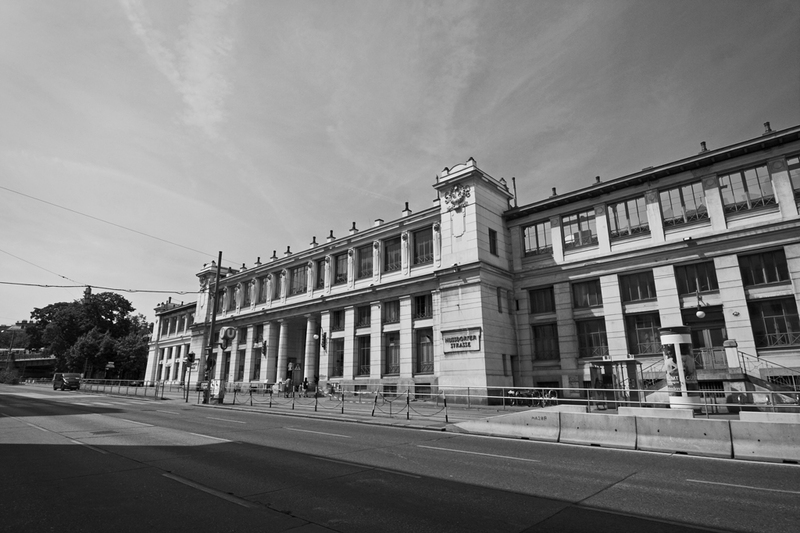 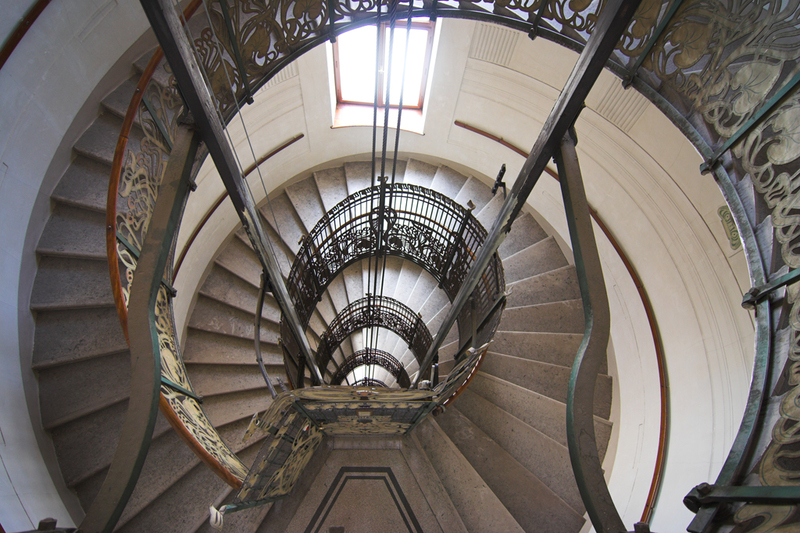 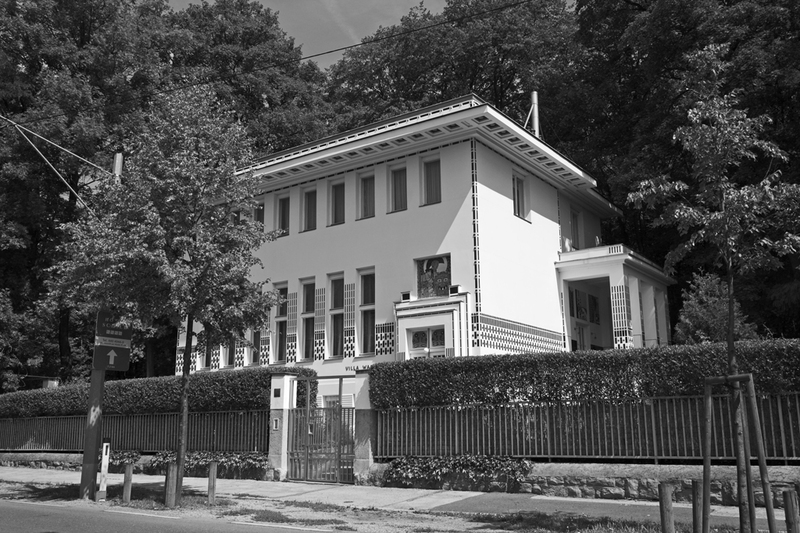 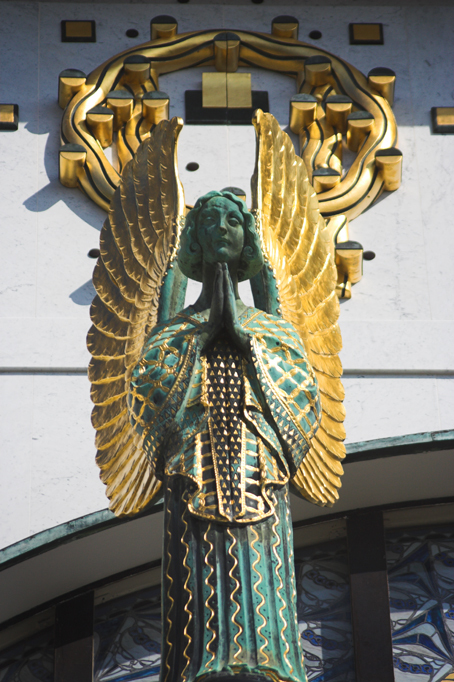 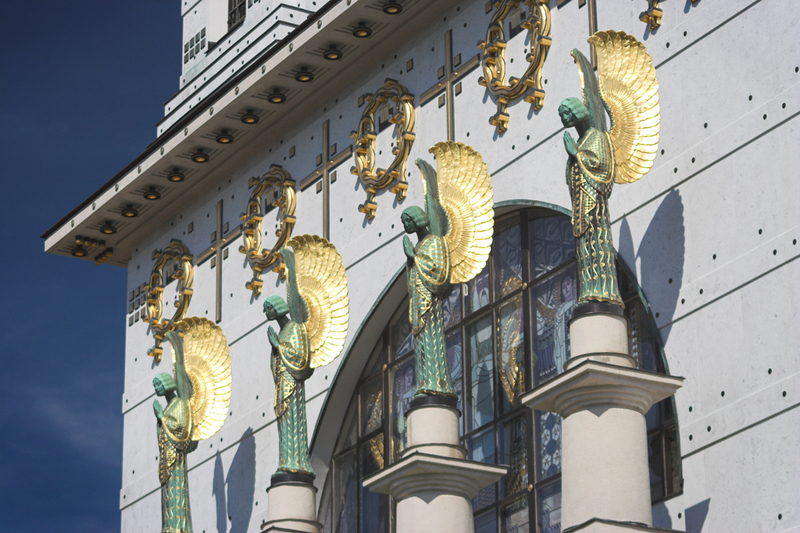 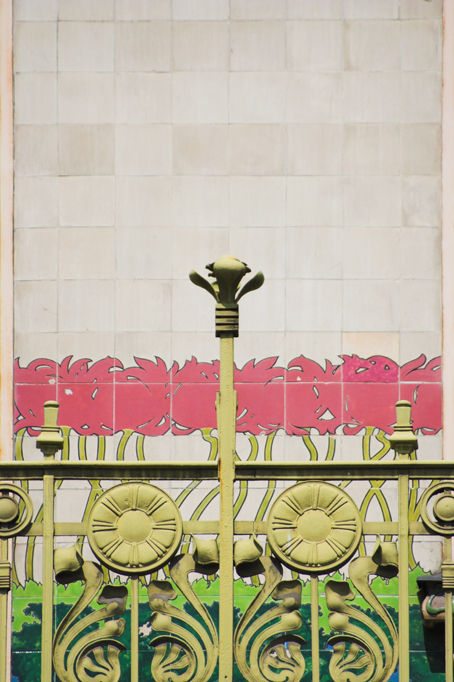 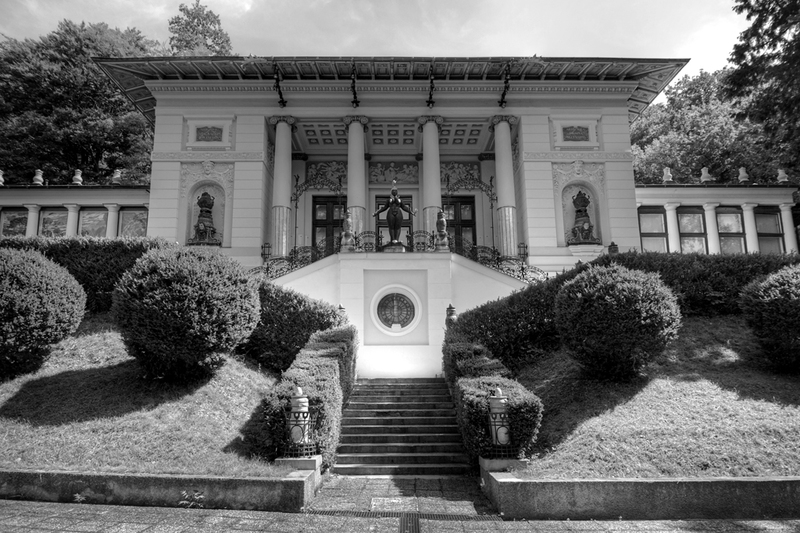 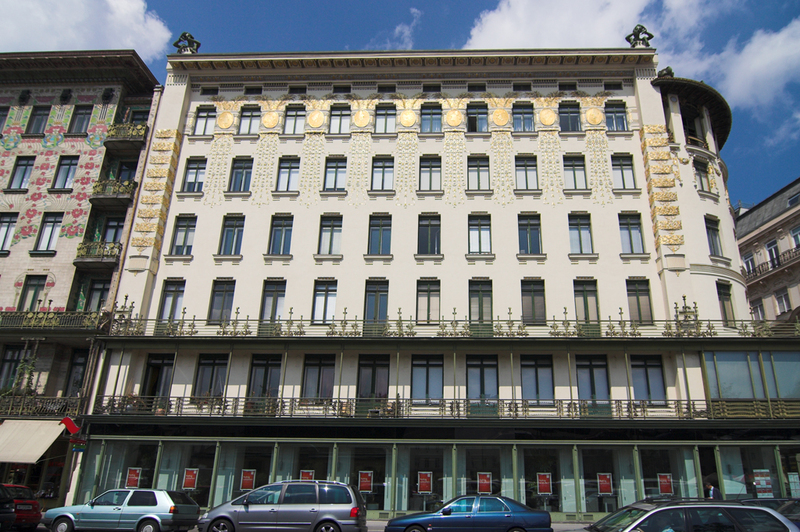 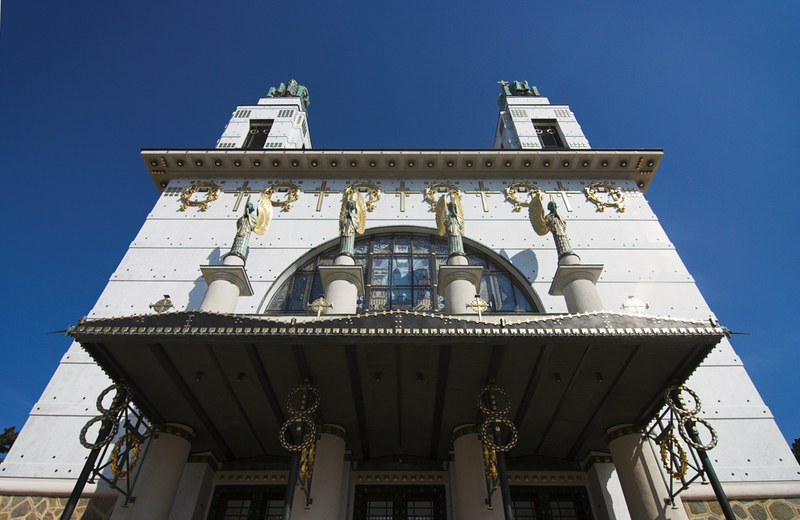 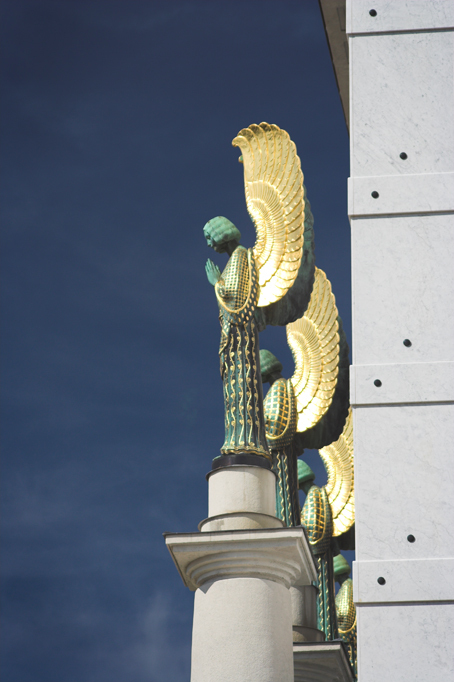 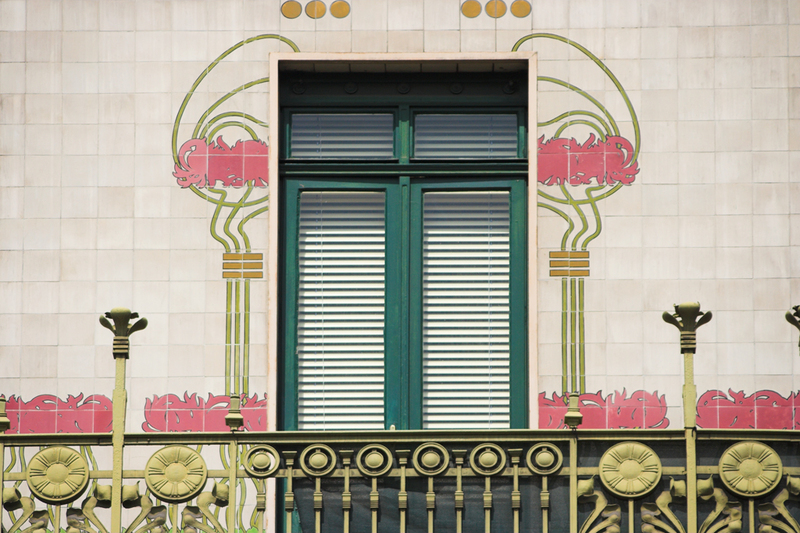 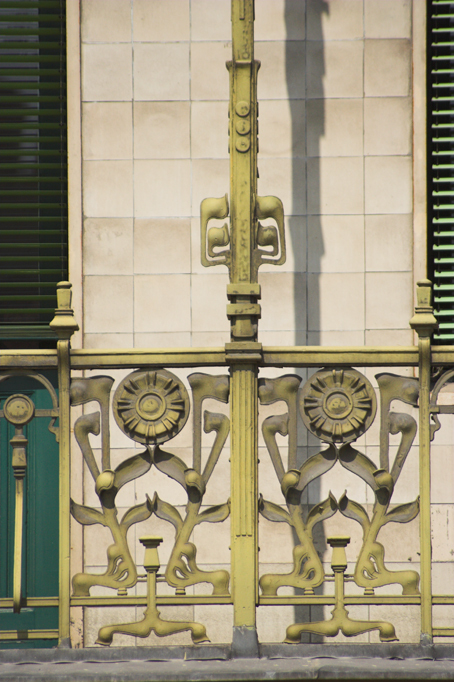 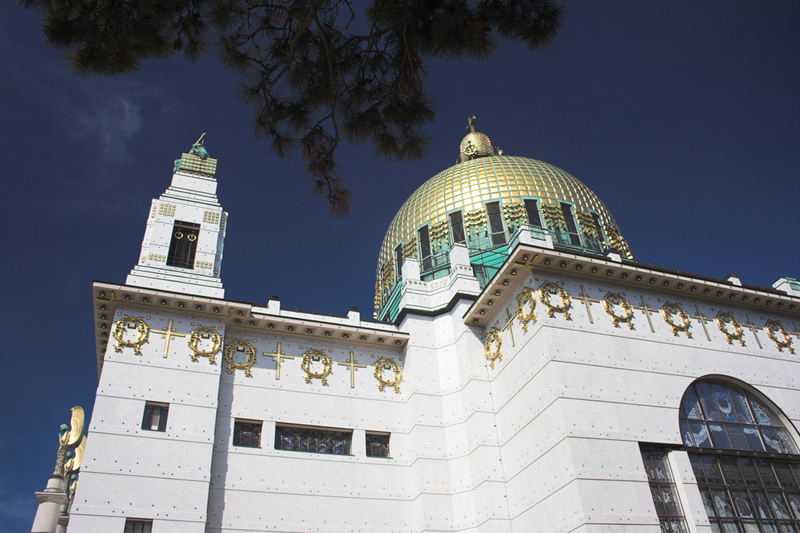 The synagouge was built in 1870-1873 to the design of the Viennese architect Otto Wagner. 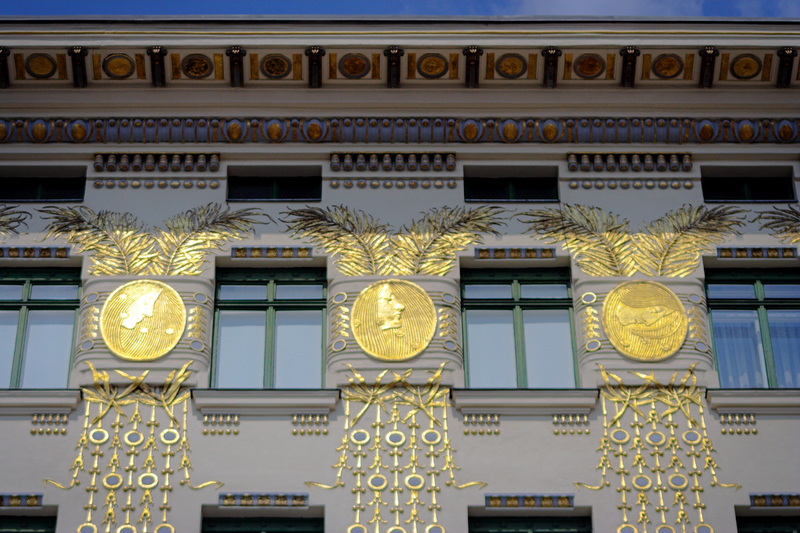 Otto Wagner designed everything with the theses of the inclement historism, all vertical walls are covered with plaster stuccos, which he painted with the colours of blue, red and gold beloved by the Islamic as well as by the medieval European architecture, while he painted the ceilings with arabesque figures. 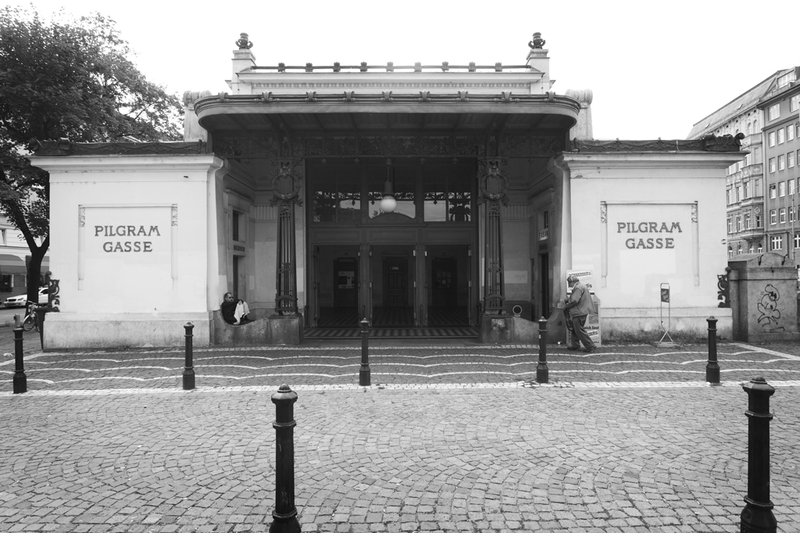 + Visits: 16.09.2007. 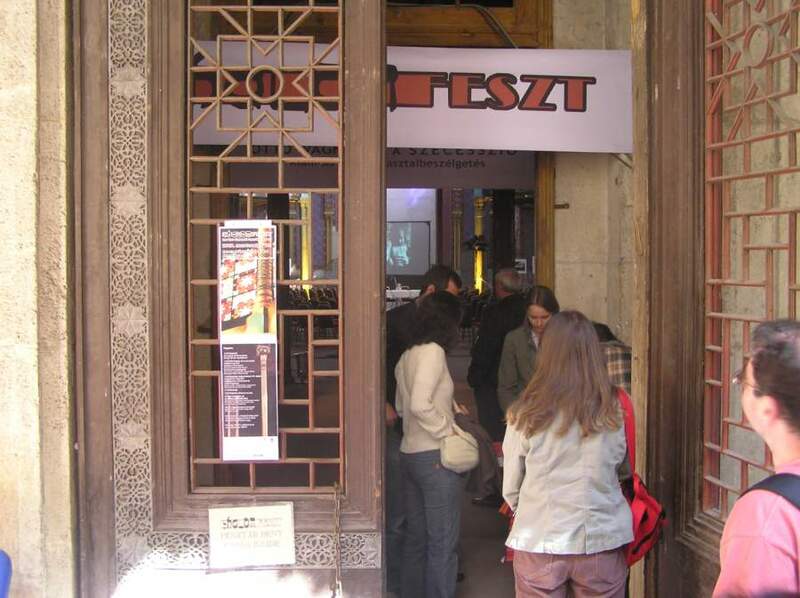 - 23.10.2007.